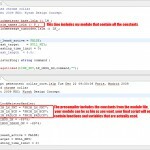 The part two of my baby steps in EclipseIDE with the LSL Plus addon. 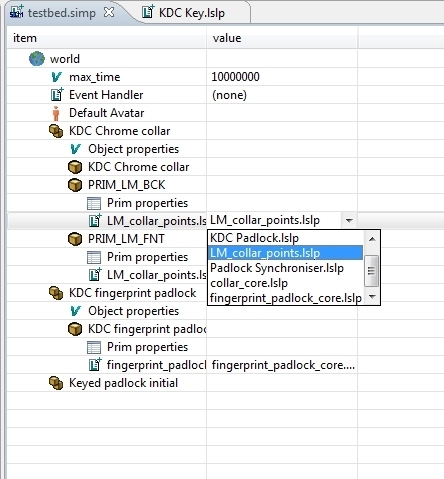 Like i said before the debugging environement is quite amazing , you can describe symbolic prim structures, with names, descriptions, even their positions and owner, for what i’ve seen you can also write “sim scripts” of some kind but ididn’t look into it too much. Second, the lsl “preprocessor is great too, it spurt out a “ready to copy/paste” lsl code stripped from it’s comments, extra lines, etc but also variables and functions declared and never used. Lastly there is the possibility to write “modules”, that is you can write your own libraries for custom functions that you share across multiple scripts, this module system allow you to “include” the modules once at the start of your lsl project and the functions and variables it contains are then available, great for code recycling. 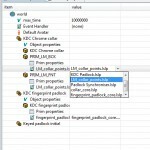 As before, the final lsl file only contain the functions that are actually called so you you can build huge libraries if you wish, the final script will only inherit of the minimum needed. 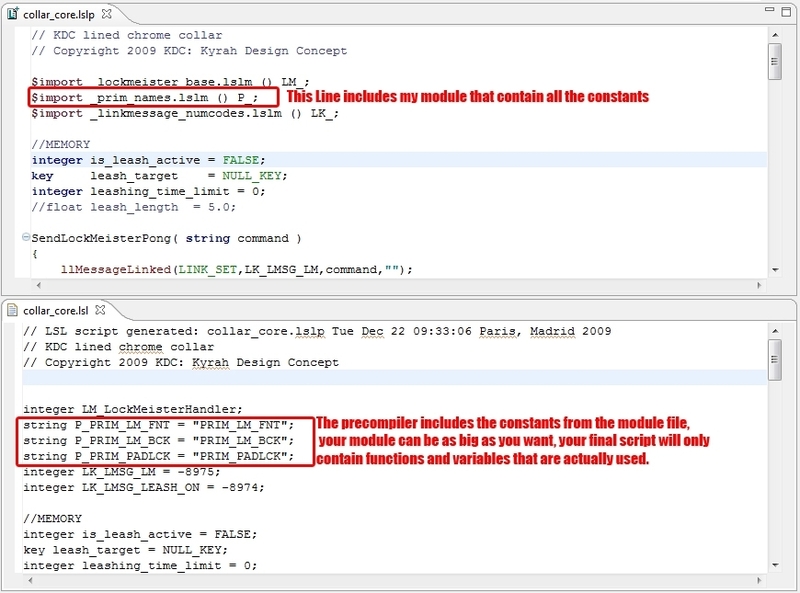 Between this article and the previous one, i forgot why i was using Eclipse in the first place… but now i remember why! It’s simply the best lsl editor i’ve found so far.